What if you could encapsulate an entire myth or legend, put it into one piece of jewelry and wear it as you own mystical touchstone, rich with deep, personal meaning? With symbolism drawn from ancient civilizations to indigenous cultures, reaching through the centuries and spanning the globe, each handcrafted piece of Willowsong jewelry is created with a story and meaning of its own. 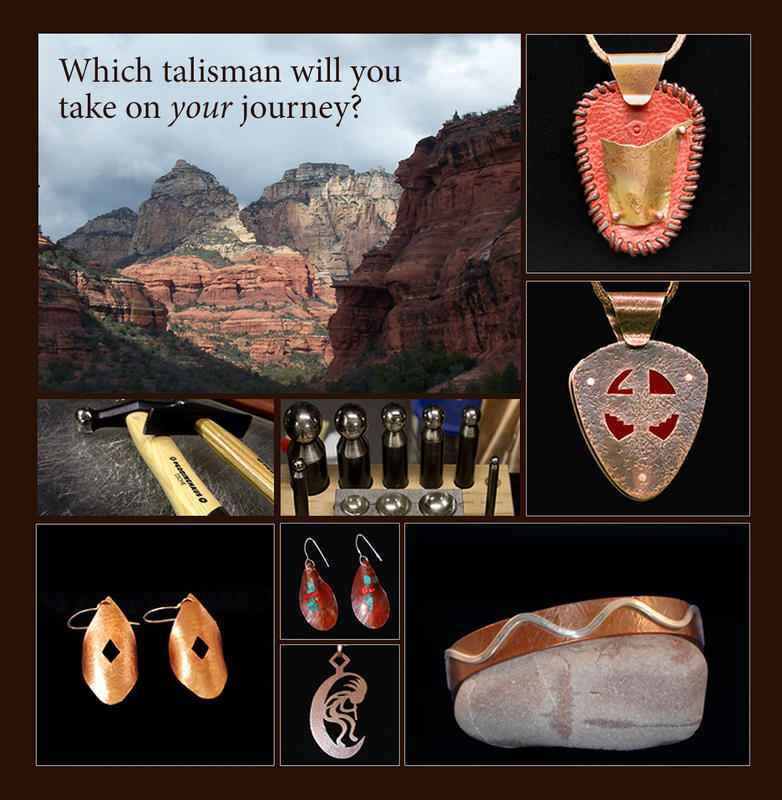 Peruse the galleries within, and unearth the perfect talisman to symbolize what you hold dear, or to draw into your life the qualities that you seek.